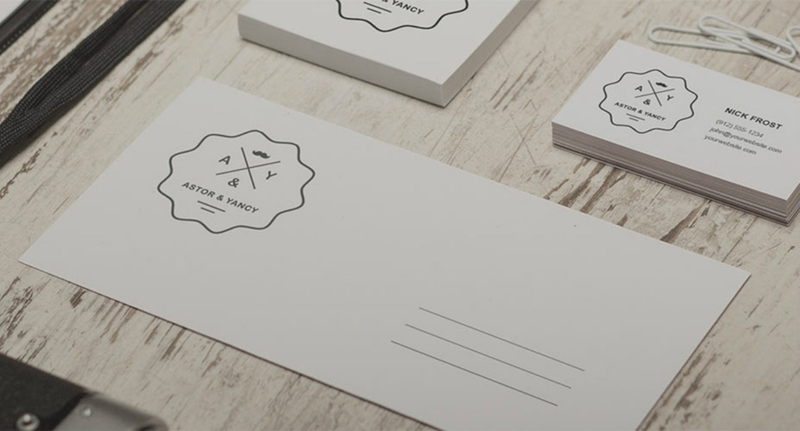 You only get one chance to make a first impression, and your branding is that first impression. We provide branding services in both senses of the word. On the one side, there’s the visual branding – designing the visuals like logos, websites, and collateral that represent your brand. The other side is developing the architecture of how your brand is represented – the wording, messaging, and tone that epitomizes your business. Check out all our agency blog posts on the topic of branding for tips, trends, guides & freebies!